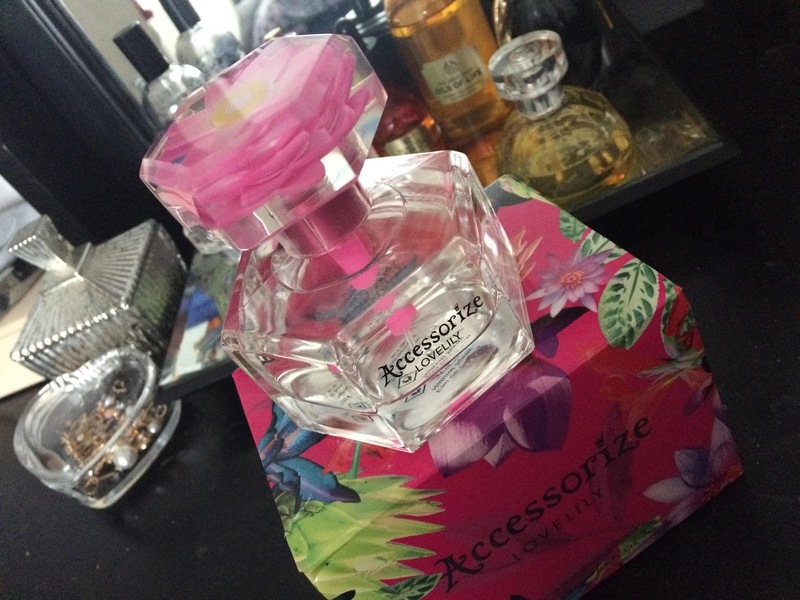 What I really like about this perfume, and all others in fact within the Accessorize collection, is how a lot of thought has been put into the design of the bottles. 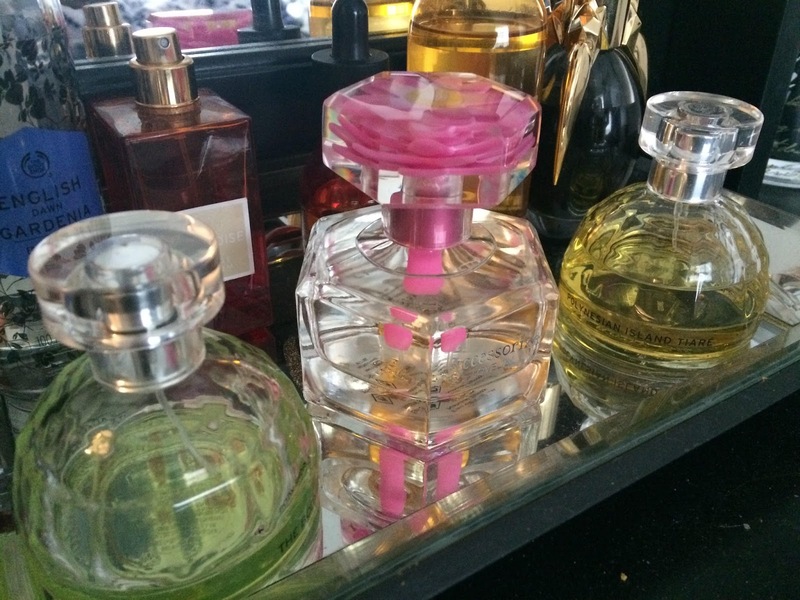 Perfume sits on your dressing table so having a beautiful bottle to look at is actually really important to me. 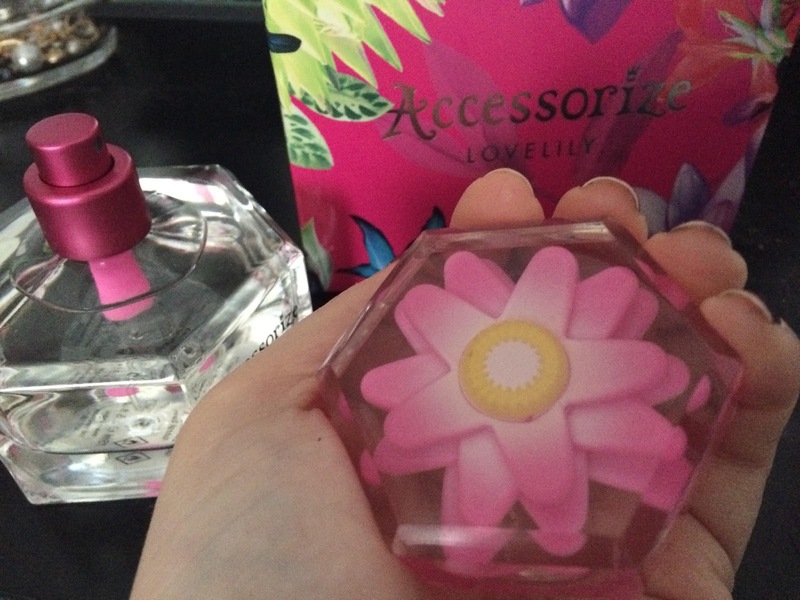 This perfume comes in pretty packaging and has a stunning floral stopper so you're likely to keep the bottle on display long after the perfume has been spritzed away. As for the scent, this is a light, sweet floral scent as you might expect from the name. It feels feminine and is a good choice for the day. 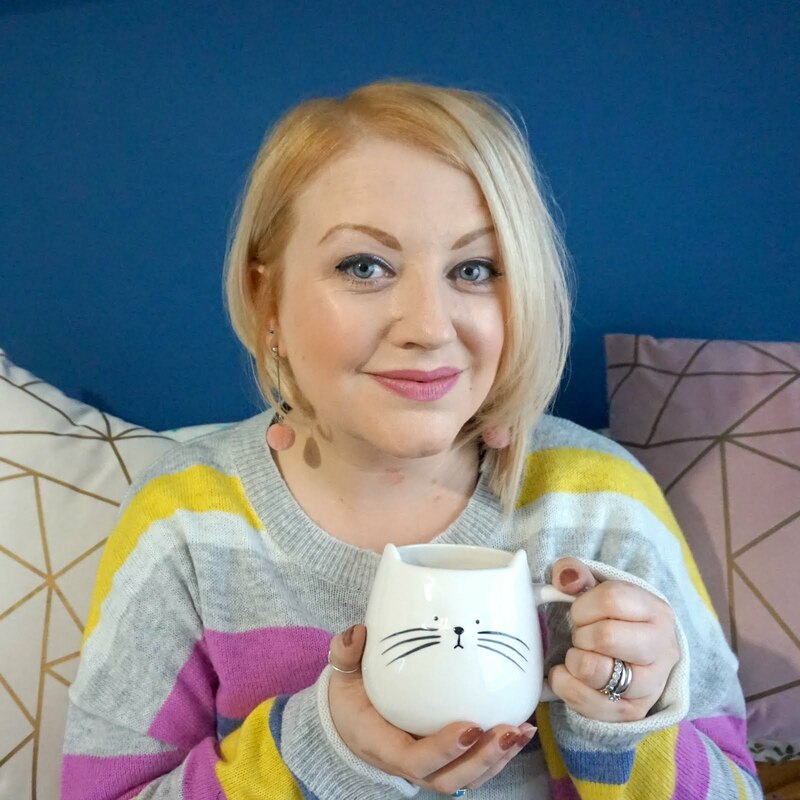 Even after wearing it for several hours, I can still pick up on the scent and it's a really pleasant, fun filled perfume that any floral fan will enjoy. Priced at £19 for 75ml, Love Lily is an affordable perfume that will last well into the spring, when the scent will truly come into its own. Love Lily? Well yes, I do! * I received this perfume for the purposes of review but trust my nose to be completely impartial!